The RCMP are looking for a missing youth last seen at Ranch Ehrlo. 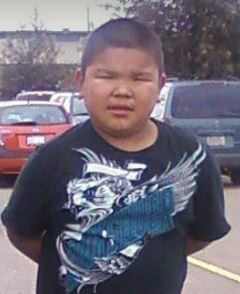 Isiah Deaflad was last seen at Ranch Ehrlo, between Martensville and Warman, at about 12:15 a.m. on June 26. He is described as a First Nations Male, 5′ tall and about 120 pounds. He has short brown hair and an average build. 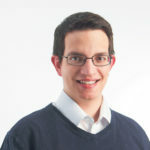 He is believed to be in the Saskatoon area.